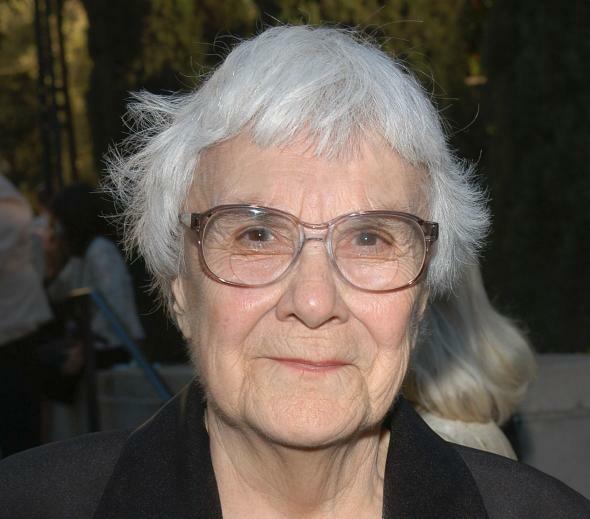 Harper Lee Investigation: How is elder abuse determined? How Exactly Does an Elder Abuse Investigation Work? On Thursday, the Alabama Securities Commission announced that it had concluded its inquiry into whether Lee’s decision to publish Go Set a Watchman was in fact her own—or a case of elder abuse. But the Alabama Department of Human Resources is still looking into the matter after receiving a complaint last month that Lee was being exploited. So far the controversy around the publication of the novel has been a bewildering tangle of he said-she said: Some suggest that Lee was in no way capable of making such a major decision, while others (such as her agent) claim she has “full possession of her mental faculties.” So a question for those of us on the sidelines is: How can we know the truth? What would it take for Harper Lee to actually prove she is of sound mind? The concept of elder abuse is “a murky field,” according to Rosalie Kane, a professor of health policy and management at the University of Minnesota. “Sometimes there’s too much branding of older people as incompetent,” Kane says. Dr. Peter Lichtenberg, director of the Institute of Gerontology at Wayne State University, explains that the term “elder abuse” can cover mistreatment ranging from physical or emotional abuse, to financial exploitation, to various forms of neglect. After checking the person’s mental wellbeing for susceptibility to persuasion, the investigator must look for patterns by which the subject could be exploited. Lichtenberg looks for a “confidential relationship,” often involving finances. If a person close to Lee has earned her confidence and then encouraged her to isolate herself, no longer talking to anyone else about her personal affairs, then this may be a sign of exploitation.